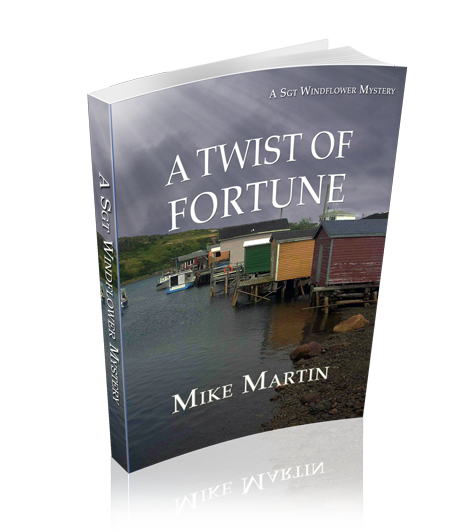 A Twist of Fortune is the 4th in the Windflower series that grows on you. 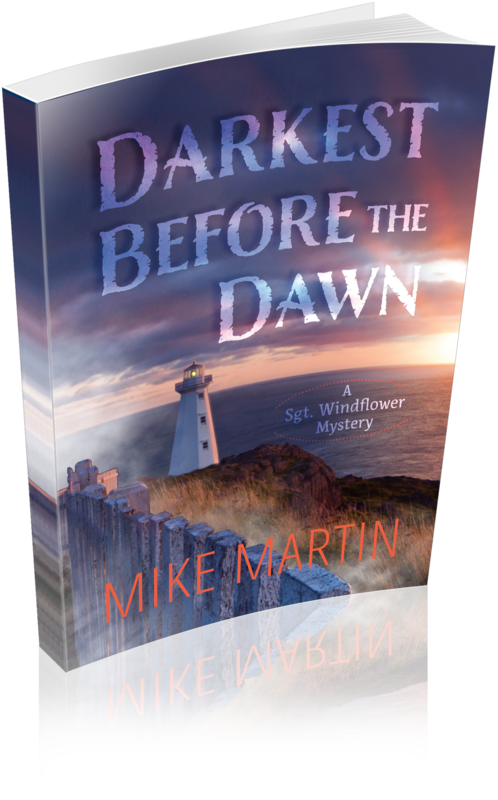 It’s essentially a character driven story, the character being Winston Windflower and those around him but also a character called Grand Bank Newfoundland, a small town facing change that it’s not quite ready for. It’s a police procedural that feels real, no instant forensic results but the real backstory of how cops deal with a mixture of crime, highways closed because of weather and small town life meeting today’s demands. Don Graves is a long-time mystery and crime reviewer. For many years he wrote a column for the Hamilton Spectator and has won an award for his Spectator reviews of Canadian mystery novels.